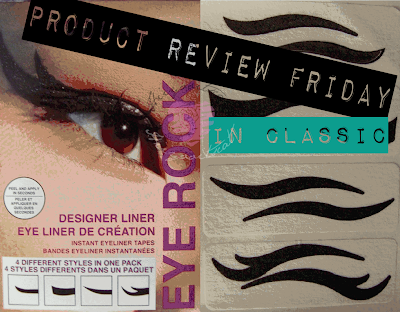 Hey guys for "Review Friday", I will be reviewing the adhesive eyeliners by nail rock!.. I am/was very excited when I received these in my February Birchbox. I originally wanted the lip tattoos because I thought that they were more interesting. After seeing this product in my box I really wanted to try it.. but just never got around to it till NOW! 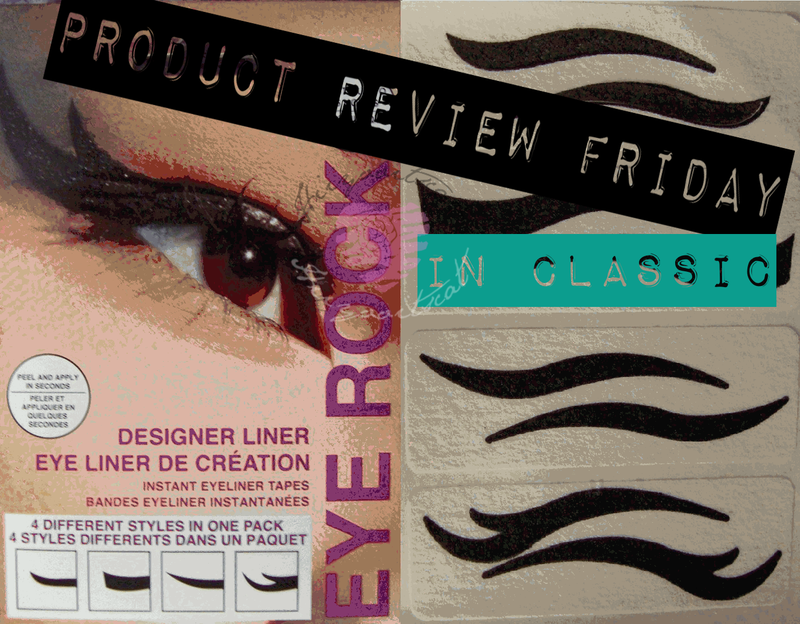 Eye Rock is an instant stick on eyeliner by Nail Rock. 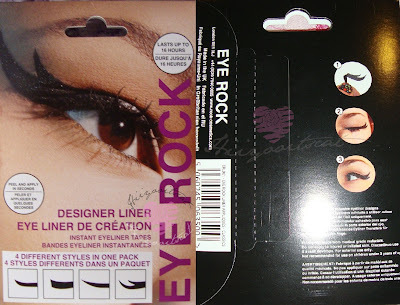 The packs they sell include 4 different adhesive eyeliner designs and each pack carries different designs. I received the "classic" pack in my February birchbox. Ensure the skin is clean, dry and oil free. Peel the chosen Eye Rock Designer liner from the backing sheet. Align with eye to check fit. Trim excess at inner eye area if necessary. Apply to the skin and press firmly. TO REMOVE: Peel off and remove residue with facial cleanser. I don't think you're suppose to wear it on top of eye make up but there is no where on the packet or online that says you shouldn't. I recommend not doing it, I tried it and the liner did not stick well. You really do need to make sure the eye area is clean, dry and oil free in order for it to stick correctly. Also you don't want to touch it too much or else the adhesive will become less sticky and will not adhere well. I personally think that the adhesive on this product is very weak. Make sure to trim it to fit your eye before sticking it on and then place it on correctly.. instead of sticking it on and taking it off to reposition. It won't stick as well.. this is the mistake I made. I did it so much that by the time I finally had it on correctly the inner corner and outer corner pieces of the liner would not adhere to my skin.. but if you have lash glue.. that will help with those sections. After application, you can apply mascara and curl your lashes. The is a cool idea.. I think this product is good if you just want to try it for fun or use it once in a while when you're going out for the night.. but i do not think they are good for everyday use (they are one time use). It is better to stick with actual eyeliner. If i were to buy the product I would probably get the other packets with more detailed designs and are more bold just because i think they are more fun (for make up wednesday). The thing i do like about this is that, if you are not good at doing cat eye's or designs on your eye you can place this on and trace over it with a eyeliner pencil. That way it acts as a guide for you, so that you know where and how you want your cat eye to be. 3.5/5: The reason why it got a 3.5 is because it was pretty difficult for me to try to fit it for my eye shape.. also after touching it a few times after trying to fit it to my eye and trimming it .. it started to lose its stickiness. It looks realistic from a distance but when speaking to someone face to face it's noticeable that it's a stick on.. I would rather of had this be a tattoo then an adhesive.. it would be easier.. Also it would be more fun if they were wearable on top of your eye makeup. I know some people have worn it on top of their eye makeup but I didn't want to do that because I felt like they just didn't go well together. I hope this post was helpful in your decision to try this product or not. See you in a later post! Ciao ciao for now! I love the last pictures! I'm following your blog, I hope you can visit mine and follow if you like it. 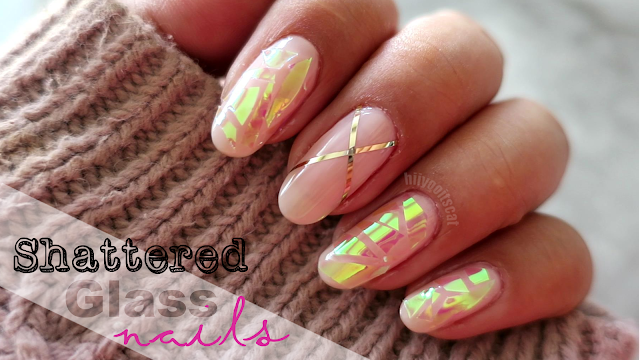 I want to try these! hopefully they fit my lids lol! And i totally agree with you I want to try the lip tattoos they do look fun lol!